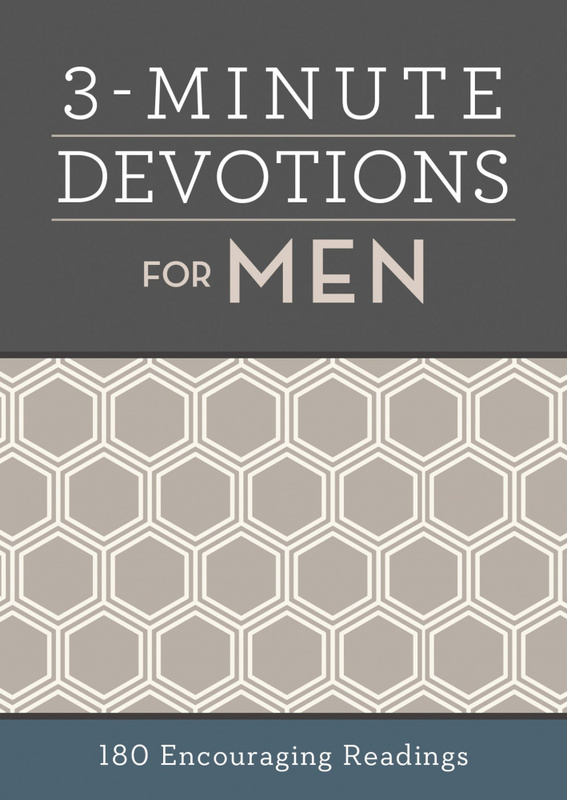 Here you'll find the encouraging pick-me-up you need in 3-Minute Devotions for Men. 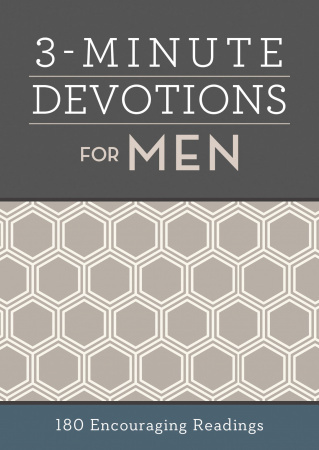 Written especially for the modern man, this devotional packs a powerful dose of challenge and encouragement into just-right-sized readings for men of all ages. Each reading addresses topics that are important to you--like courage, leadership, Bible study, and prayer--and is the ideal way to begin or end the day.